Completely lose yourself in your entertainment? Well you can do that with the first broadcast provider of 4K content. 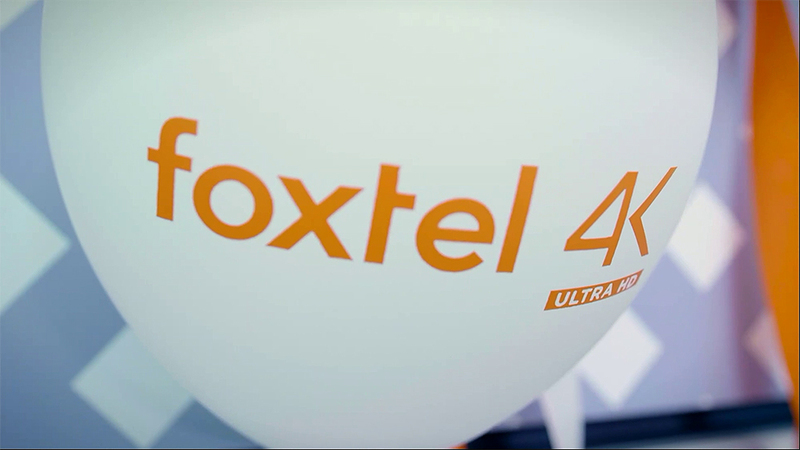 Covering everything from Documentaries to Sport – Foxtel has you covered with their iQ4.